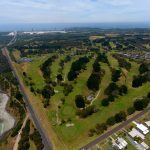 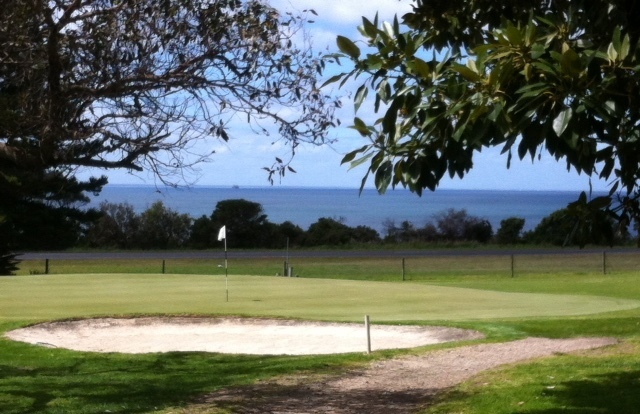 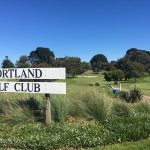 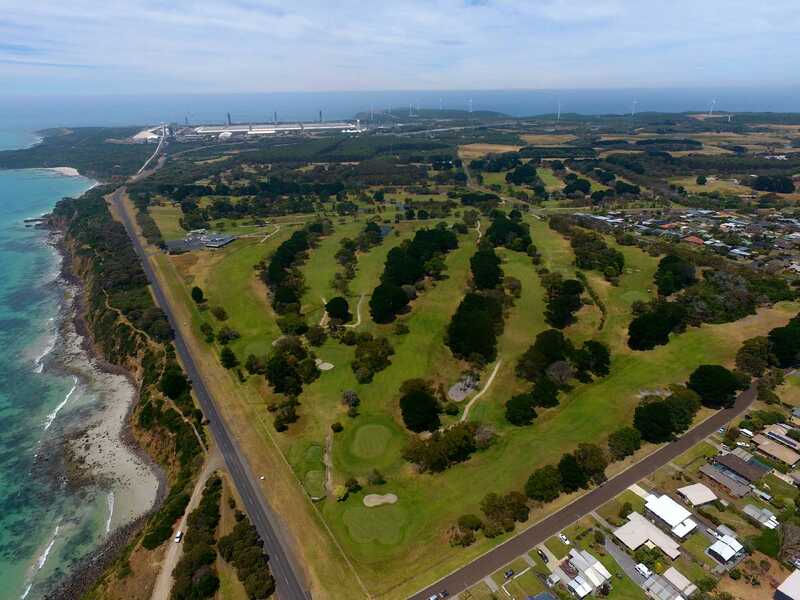 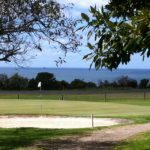 Portland Golf Club offers a beautifully manicured, easy walking, fully irrigated championship course with spectacular views over the Southern Ocean in a beautiful country setting. 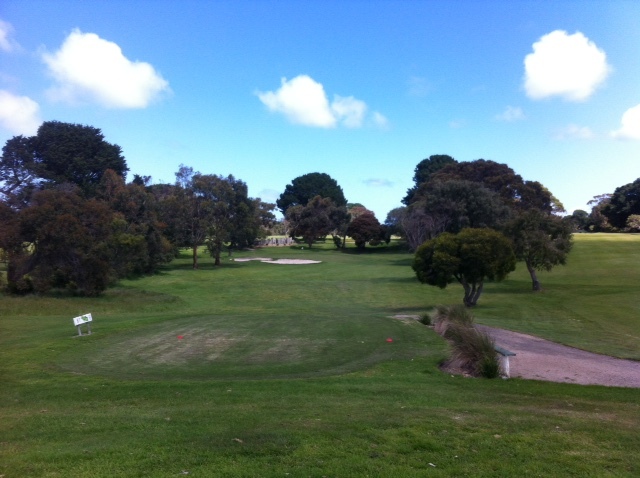 With quality Grass Greens, well maintained fairways, golf is available all year round. 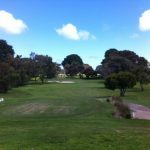 Groups and Visitors most welcome. 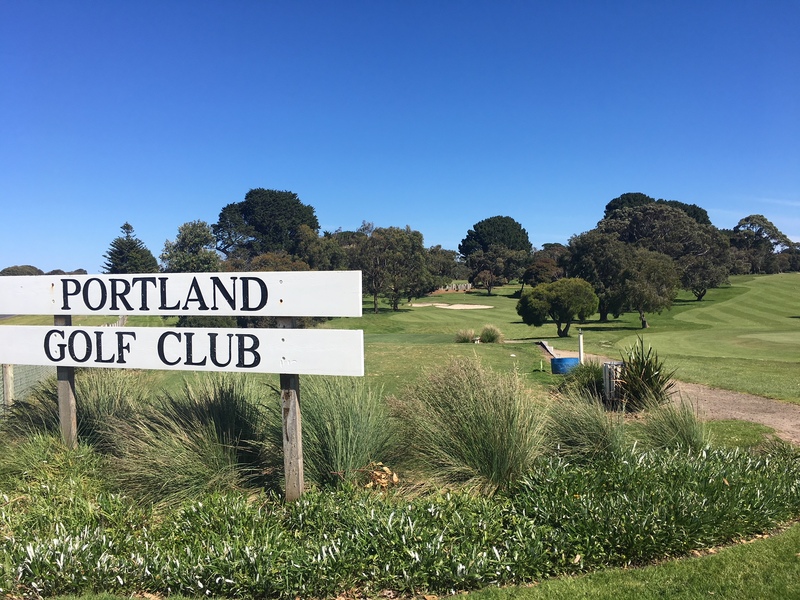 Spring Tournament – October/ Seniors Tournament – October/ Christmas Special – December /Assets Real Estate South West Classic – January/ Porthaul Australia Day Ambrose – January /Seaside Cup – Ladies – February/ Autumn Tournament – March /Sunday Fun Days – All Welcome – contact Lyndi for more information.